Cross Wired 20 Metre CAT5E RJ45 High Quality Shielded Network Cable. 3 Metre CAT5E RJ45 High Quality Shielded Network Cable. 5 Metre CAT5E RJ45 High Quality Shielded Network Cable. 10 Metre CAT5E RJ45 High Quality Shielded Network Cable. 30 Metre CAT5E RJ45 High Quality Shielded Network Cable. 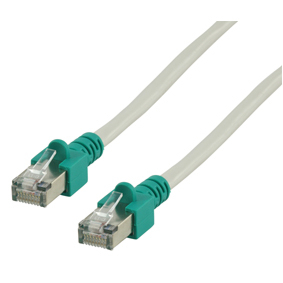 1 Metre CAT5E RJ45 High Quality Shielded Network Cable.